Ah, summer time! 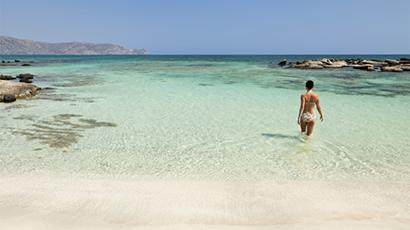 The season of sunny days and warm weather and even a holiday or two! Even in this glorious season, it's important to be security conscious when it comes to your home. Even if you aren't jetting off to distant lands in search of a relaxing get-away, your home can still be at risk from opportunistic burglars. 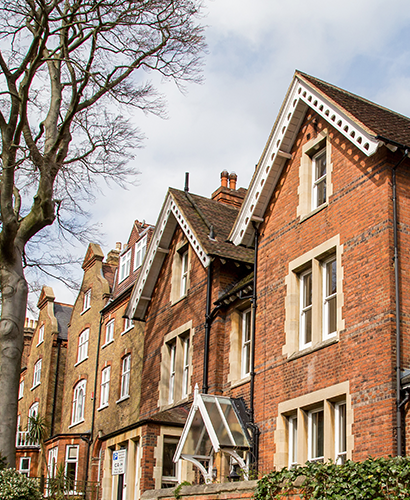 As specialists in installing essential intruder alarms in Bath, we know a thing or two about protecting your home. 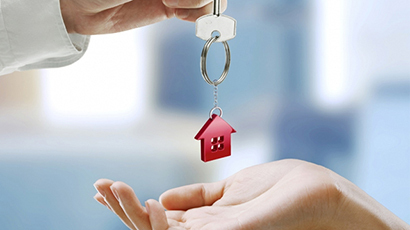 We've pulled together a few ideas on how to keep your home burglar-free! Our Security Experts: As an experienced team, we understand the importance of security. See below for some tips to help protect your home. Our aim to protect you. With 35 years of honest experience, our team is able to provide friendly advice on how to protect your home at all times. When going away, try and recruit a trustworthy friend or neighbour to help you make your house look like it is lived in. Ask them to open and draw your curtains every morning and night and collect your post and put it in a safer place in the house than hanging from your letterbox. If there is someone watching your home that has the intention of breaking in, they may be put off if they see people entering and leaving your home at random intervals. Ask your friend or neighbour to visit at different times during the day to reduce the window in which a potential burglar may strike. This may seem obvious, but keeping valuable items such as keys, mobile phones, cash and computers out of sight and out of arms length of any opening (such as a window) in your house. Some burglars are opportunistic and will simply put their arm through and open window and grab what they can before quickly vacating the area. Make sure there is nothing valuable in arms reach, especially around windows and even cat flaps. While on holiday, it's tempting to share how much fun you are having on holiday via social media. Doing this attracts attention to potential thieves, even if they aren't added to your social media account. Check all security settings before posting about when and where you are going on holiday; you never know who will be watching and waiting to get into your home while you're gone. According to the Home office, in a report published to the Office of National Statistics, around 60% of burglaries take place in the evening or at night and 56% take place while someone is home. 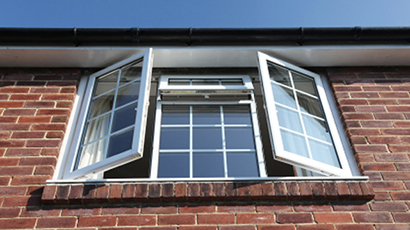 Making a conscious effort to close all windows before going to bed can reduce the risk of a burglar gaining entry to your property through these seemingly harmless, open windows, even if you are in the property. If you do get broken into, you will want to let people know about it. Installing an intruder alarm isn't only a visual deterrent, but it will alert your surrounding neighbours to the crime and will make it harder for the burglar to target another home after your own. Intruder alarms are also great if you are away, as your neighbours will be able to contact the police on your behalf and set the ball rolling to catch the criminal even before you return home. Coming home to a house which has been broken in to isn’t anyone’s ideal welcome home present and it doesn’t have to be. 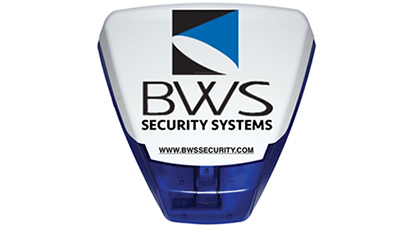 As leading intruder alarm specialists, BWS Security is here to help. Our intruder alarm systems are designed to keep your home safe and sound from thieves, no matter if you are in the country or not.